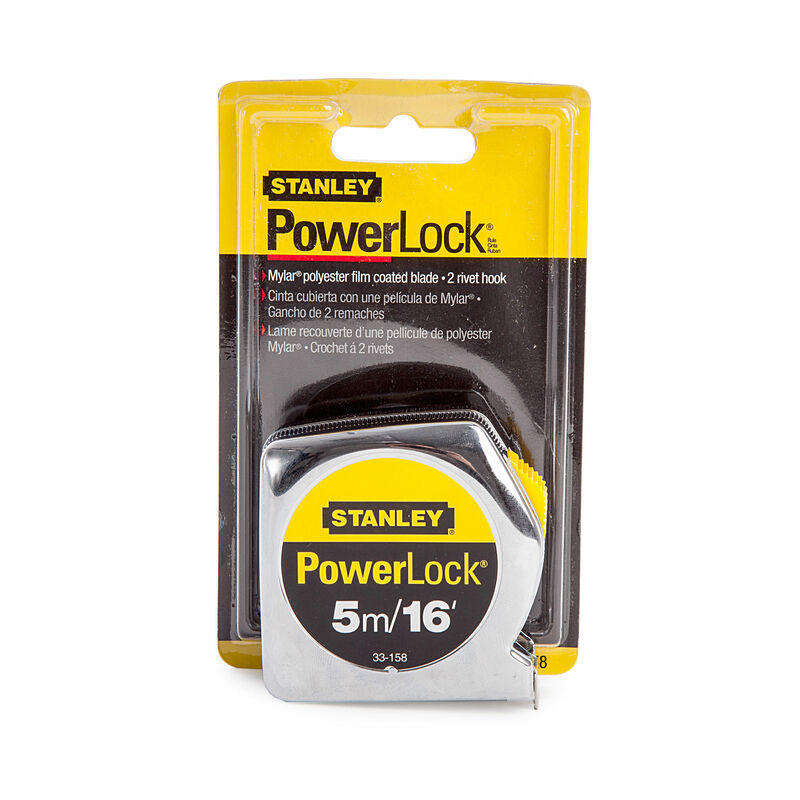 The Stanley 0-33-158 PowerLock 5m / 16ft Tape is robust and very accurate in measurement. 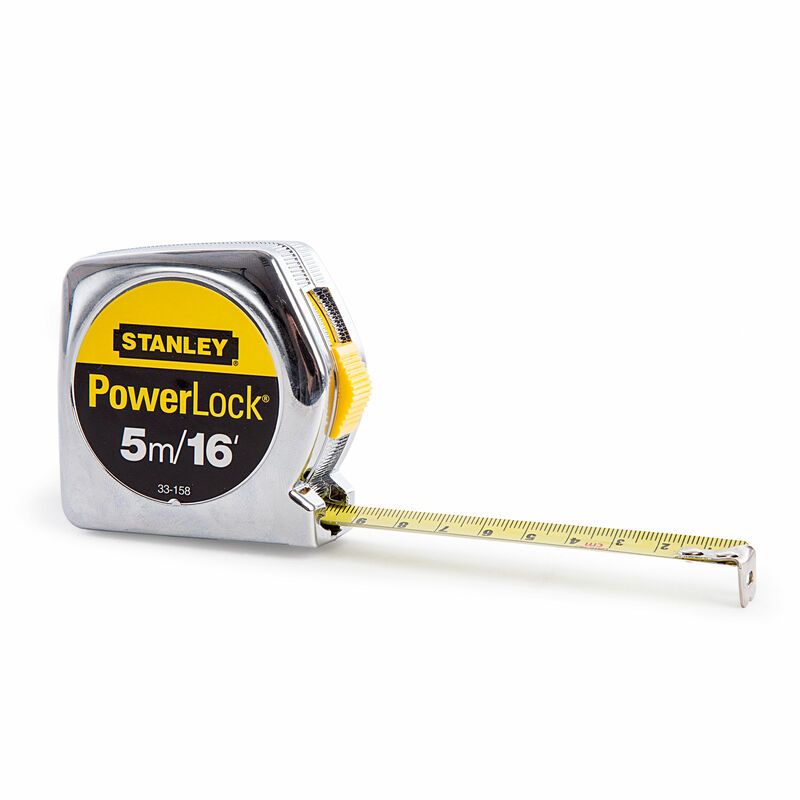 Regular calibration checks by Stanley proved that this tape measure was ideal for reliability and performance. Excellent tape measure fo anyone working to tight tolerances.